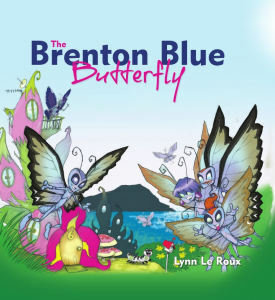 A children’s book telling the story of Brenton, a butterfly from the heart of Knysna, on the Garden Route, and how he saved his village by Lynn le Roux. 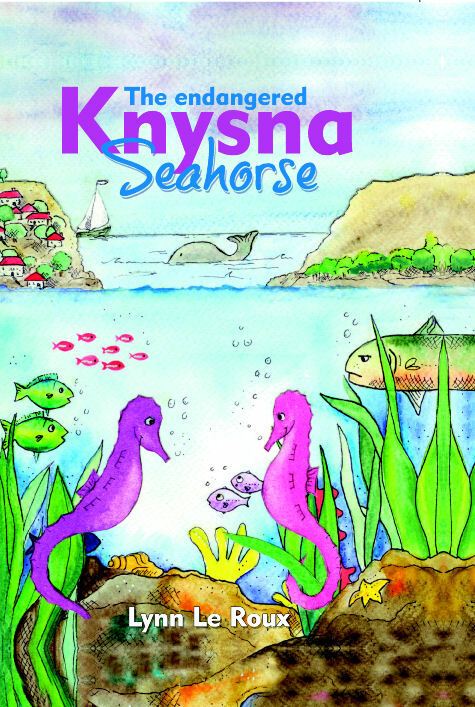 Suitable for children aged 6 to 12 years. 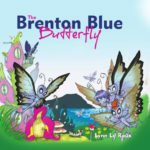 This book is offered at a special discounted price to raise funds for the Brenton Blue Trust. 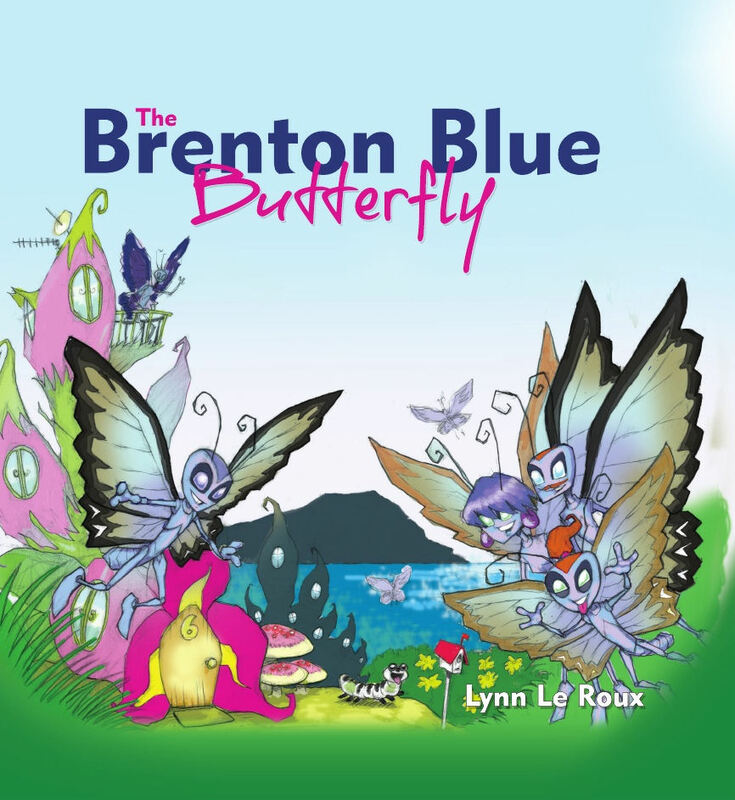 Be the first to review “The Brenton Blue Butterfly” Click here to cancel reply.